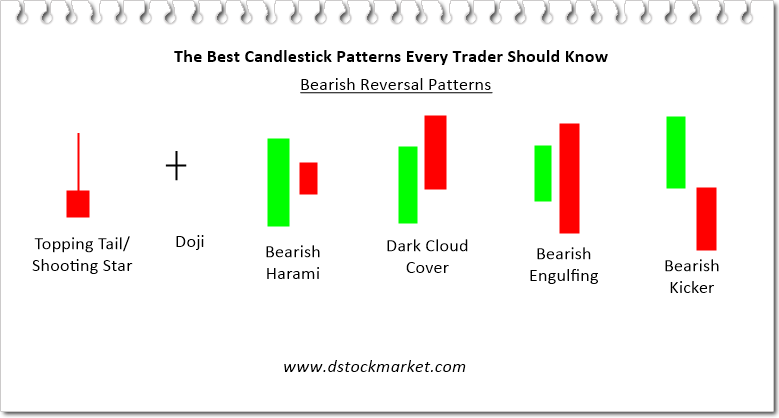 Here are the 12 candlestick patterns that every trader should know and train themselves to spot. You can trade these patterns by itself without any indicators. 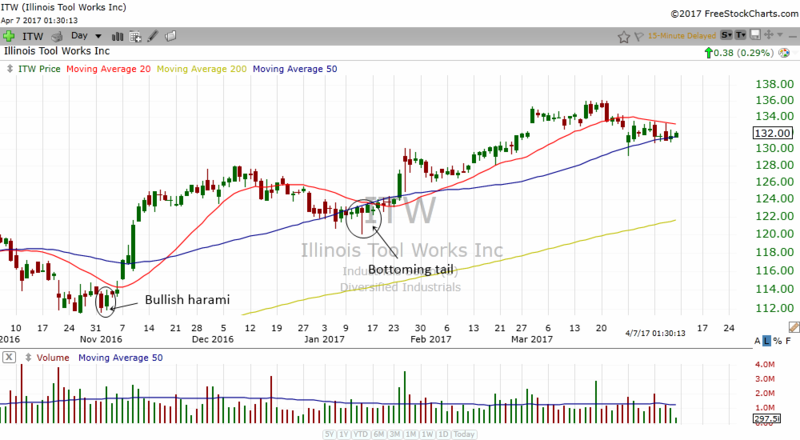 In my research I have found them to be extremely powerful in predicting reversal in stocks. If you plan to trade them, they can actually be very good risk reward type of setups. They are actually the opposite of each other and therefore if you learn one, you will be very quick to learn their opposite counterpart. 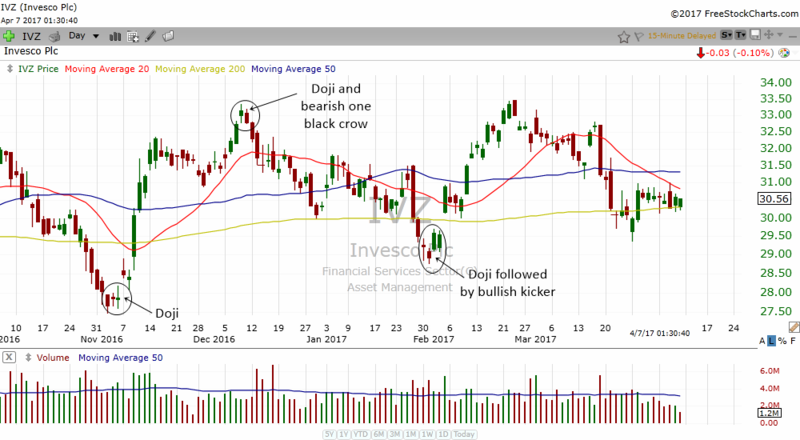 If you only learn 12 candlestick patterns in your whole trading career, these candlestick patterns are all you need to survive and make money in the markets. 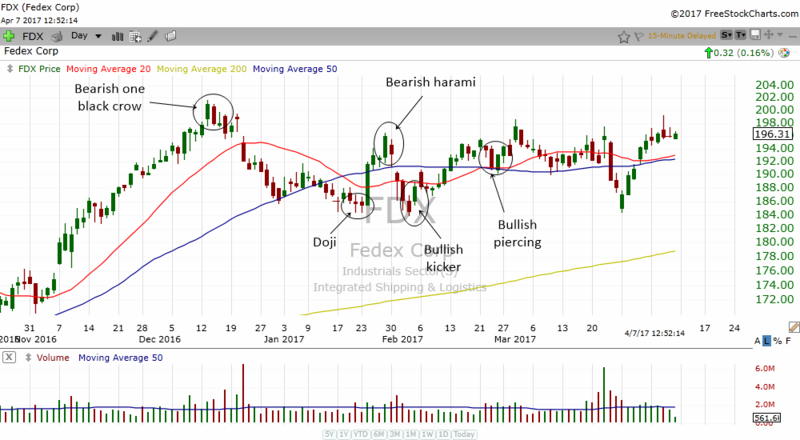 To learn more about the patterns in detail please visit the Japanese Candlesticks Page in the stock market course. 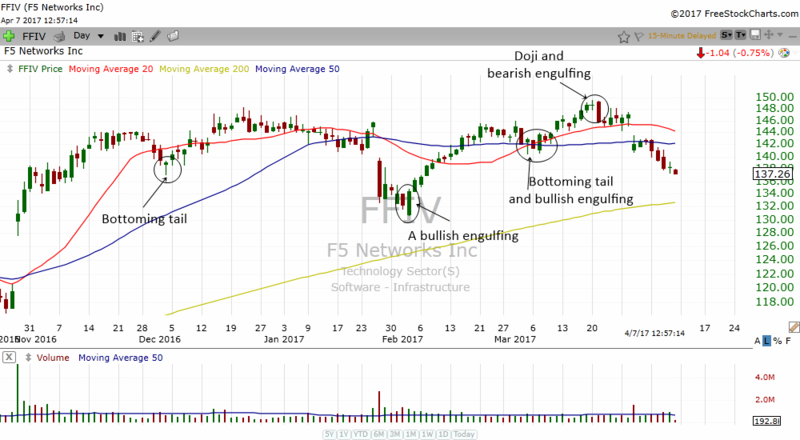 Perhaps you might want to print the above two diagrams and paste it near to your trading desk. Why? 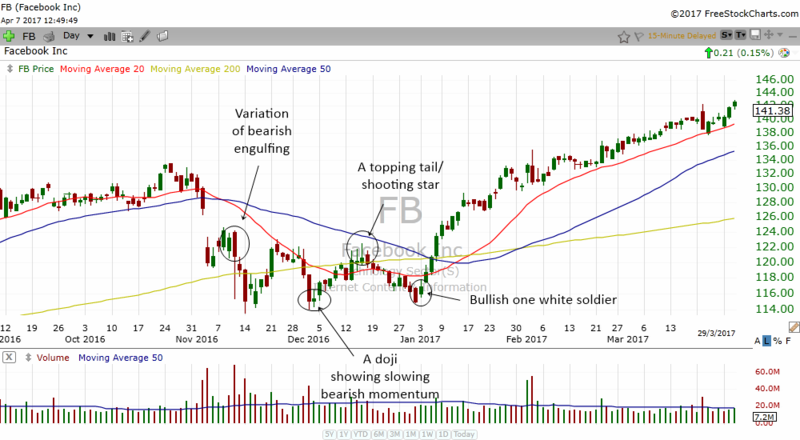 Because you will make a lot of profits and avoid a lot of pitfalls if you learn to spot these patterns in stocks. 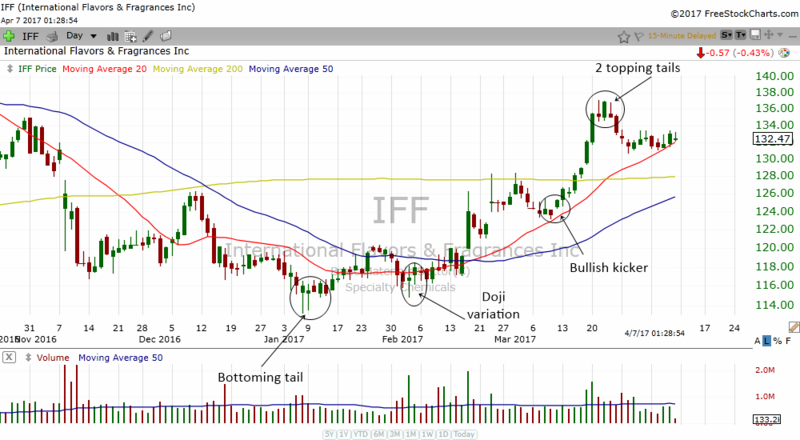 Without further delay let us look at many chart examples below so we can see the true power of these candlestick patterns. 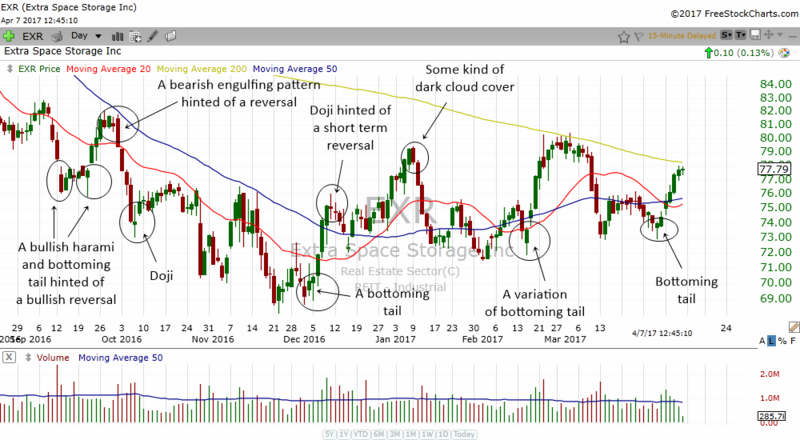 Oh before that, let me add another two pattern that I find very useful and frequently appear in charts as well. 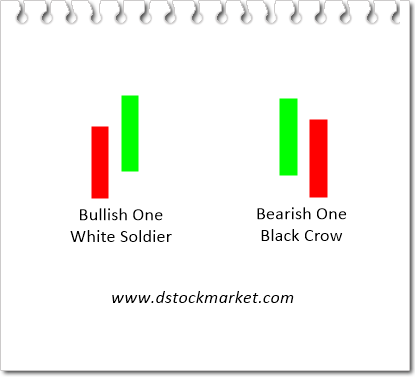 They are the bullish one white soldier and the bearish one black crow.